Give the gift this season of "making putts". 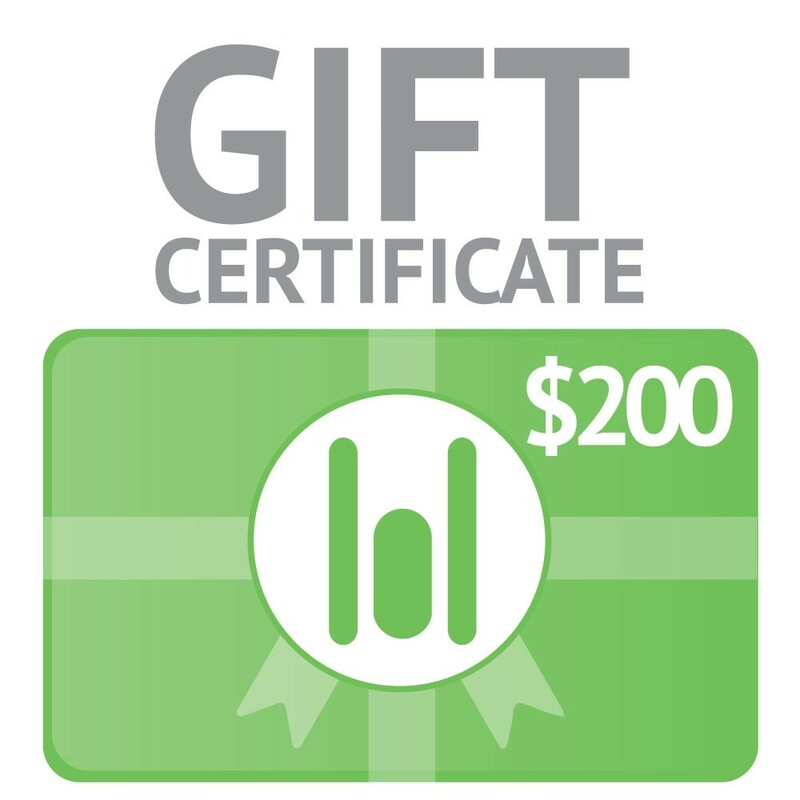 Purchase your eGift Certificate below for yourself, spouse or golfer that needs a little extra help on the putting green. Upon purchasing you will be notified by email with eGift card pdf with instructions for redeeming. Give the gift this season of "making putts". 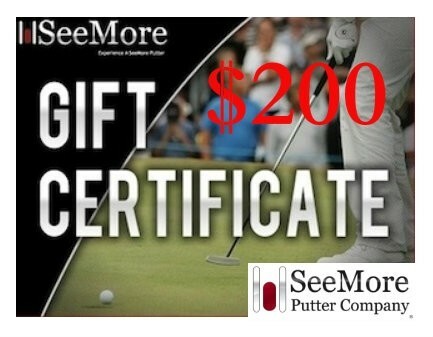 Purchase your eGift Certificate below for yourself, spouse or golfer that needs a little extra help on the putting green. Upon purchasing you will be notified by email with eGift card pdf with instructions for redeeming.